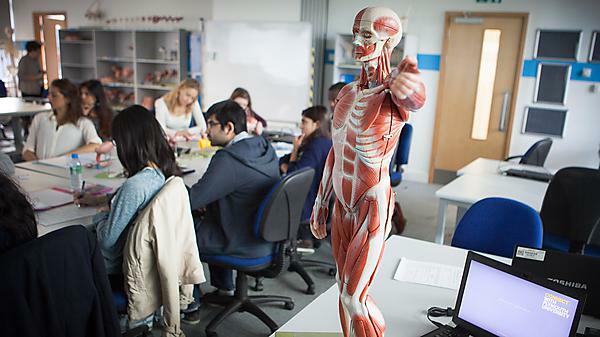 The University of Plymouth has been shortlisted for a major new international award in recognition of its teaching and learning culture. The University is a finalist in the inaugural Global Teaching Excellence Award alongside 26 other institutions from Australia, South Africa, Canada, Hong Kong, Europe, and the UK. Launched by the Higher Education Academy, it’s the first global award to recognise and celebrate institutional commitment to the pursuit of teaching and learning excellence. In particular, the award has been looking at leadership, teaching and student support. The overall award winner will be announced at a ceremony in London in September.